Be more human. The new slogan of the sports brand Reebok is simple and clear, do what you was made for. 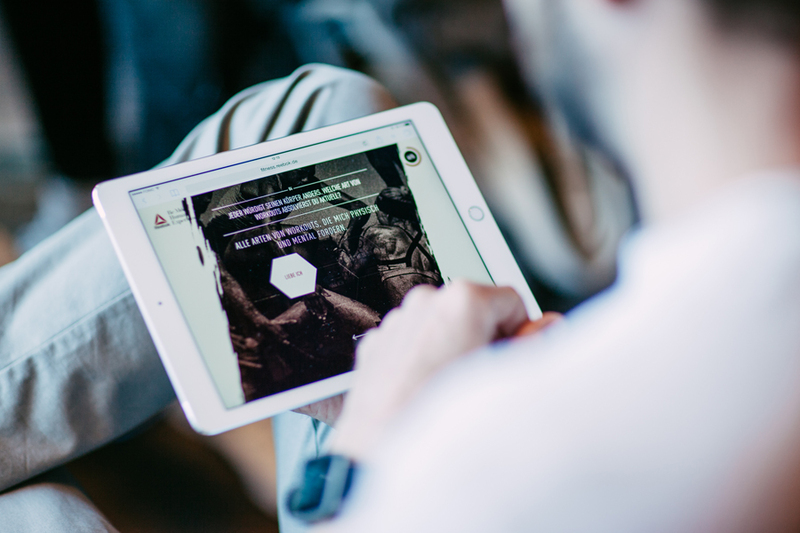 Discover, try and dare. During an event last week I and some other selected people had to chance to follow these quote on an extreme level and to be more human, then probably more than ever before.. 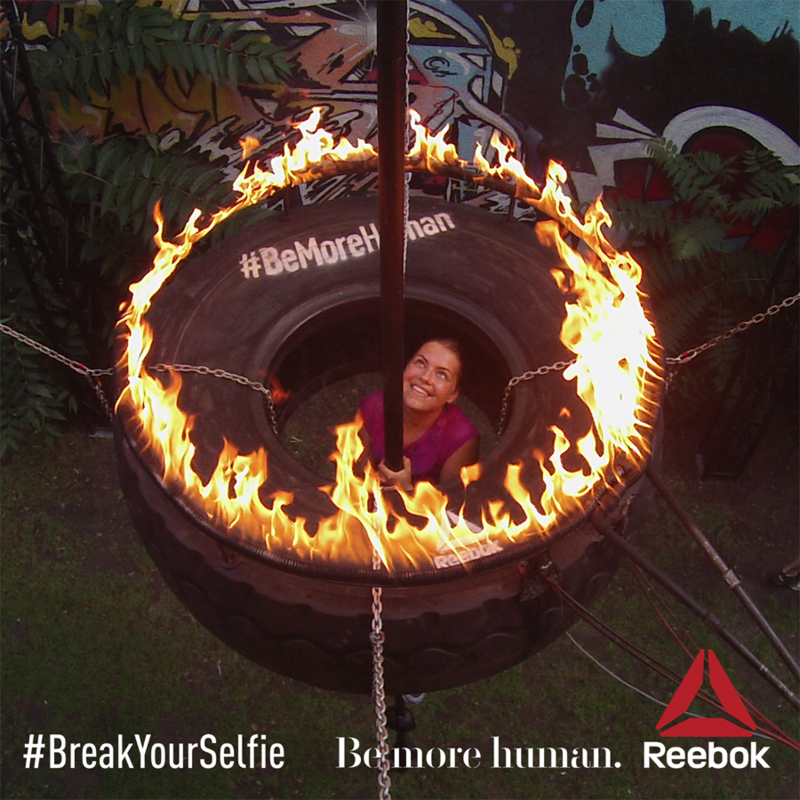 Climbing into a burning car tire to take an extreme selfie, flipping a giant tire as many times as you can in two minutes or moving a tire without touching it? Sounds dangerous, strange, and impossible!? I can tell you, we did all these tasks and finished them successful. 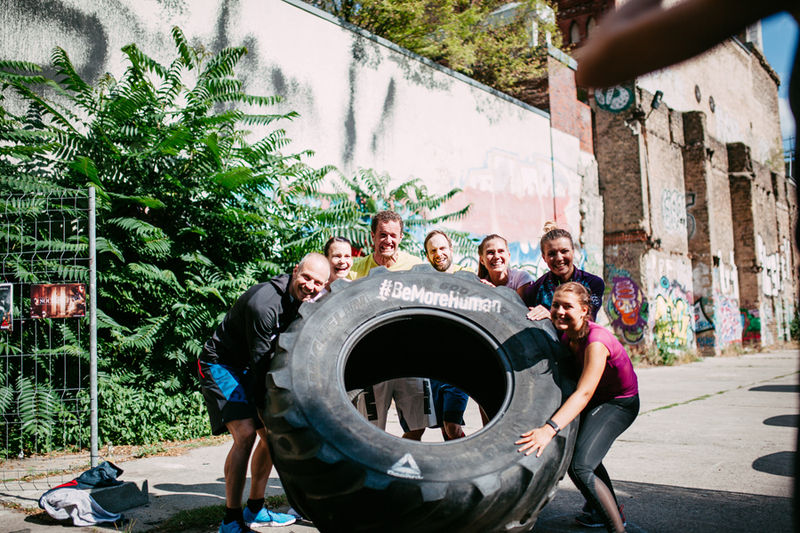 The tire is the new symbol of Reebok and we really played around with it. 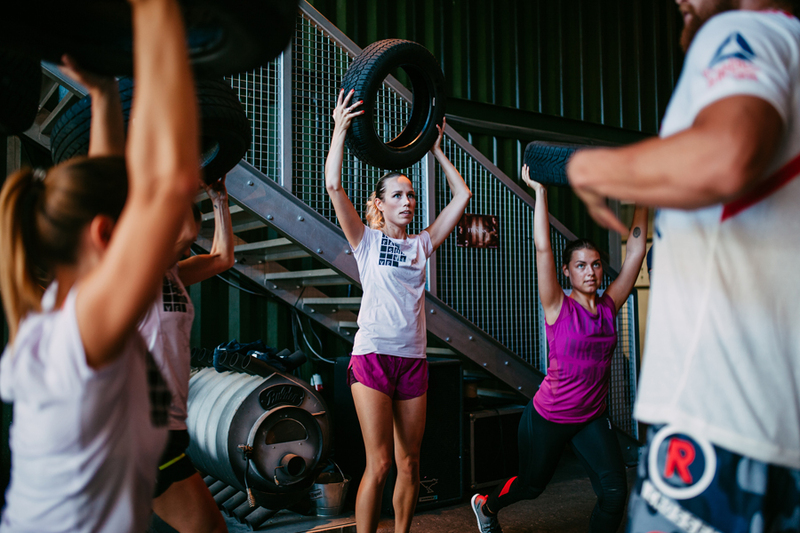 These exercises were basically an additional part of the event beside the human score, a test which proved us in fitness, knowledge and sociality. Also you guys can do the test and prove yourself by clicking THIS link . 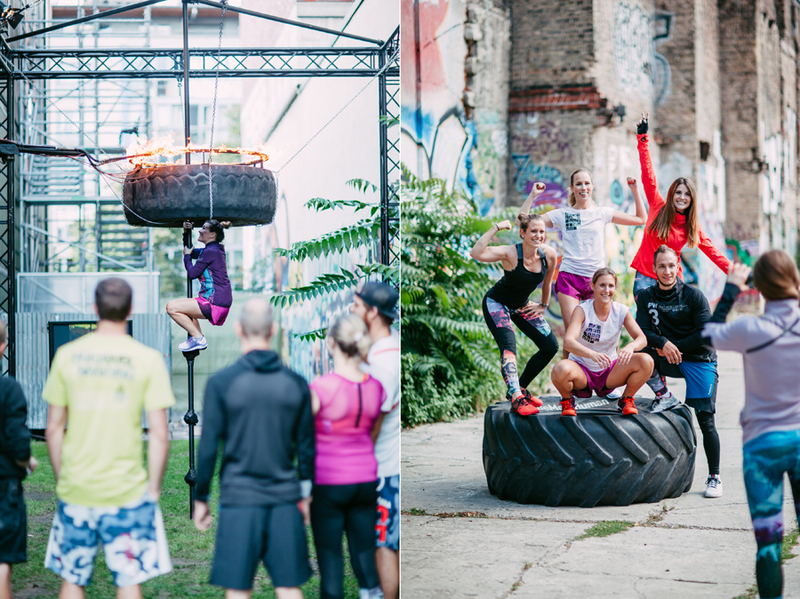 The Reebok event series happened in Berlin and Munich and also beside the event there were stations prepared in the city with a giant tire that one could try to flip. 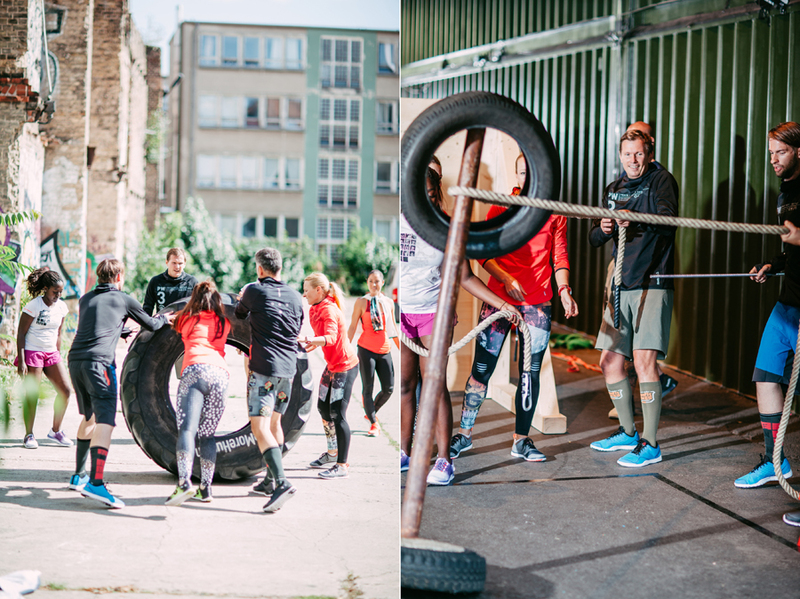 I really like the new campaign of Reebok, since it is really challenging and promotes one to get out of the comfort zone and ready to try something new, to challenge one's body and to achieve the unbelievable. 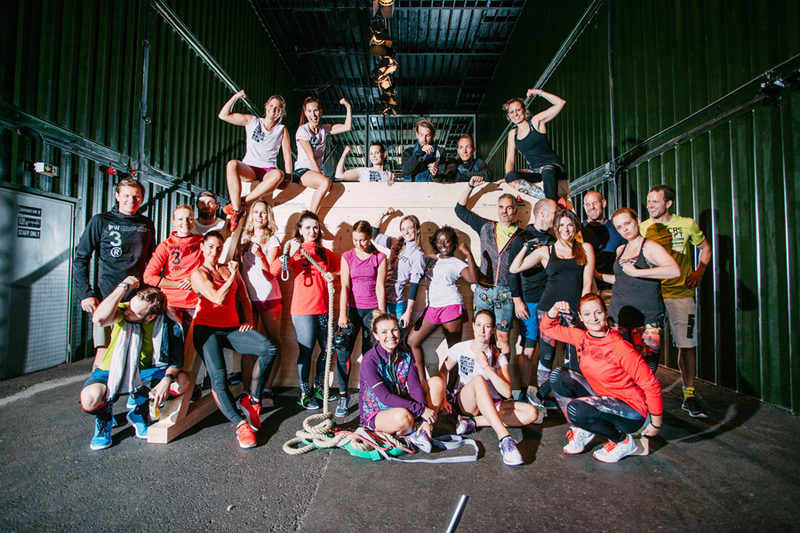 Thank you Reebok for this great workout session and the probably coolest sport event I have ever been to. This was a great experience and I'm thrilled to see even more coming. 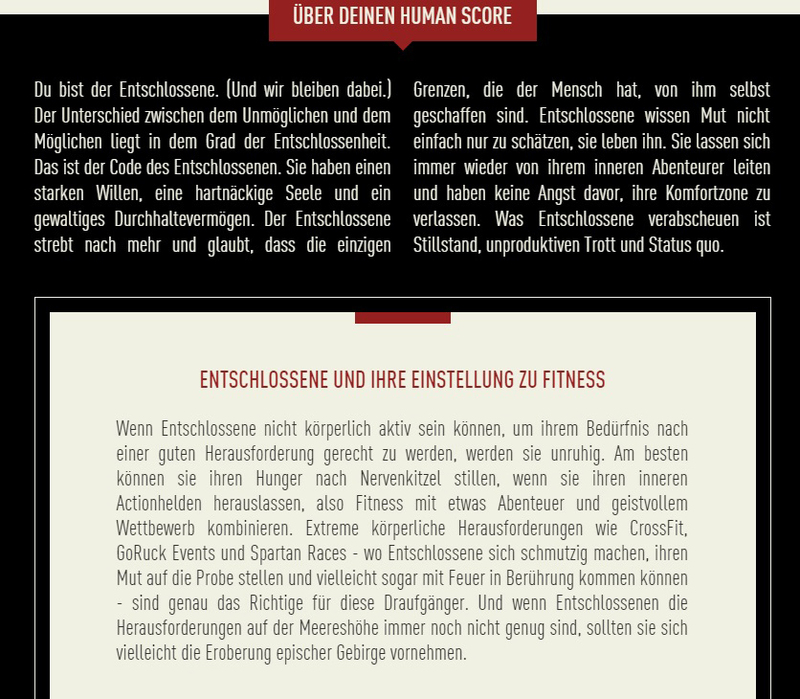 What's your Human Score?